As a former market research analyst, my ears (and eyes) perk up when I see the words market research in a daily news story about kombucha. This piece featured on the website 417 talks about the origins of Spring Branch Kombucha, a successful Missouri-based brewer. Founder Chris Ollis talks about his path from homebrewer to a commercial bottler of this probiotic beverage. For him, the feedback from friends at a barbeque competition was all he needed to move forward with this plan to go big. 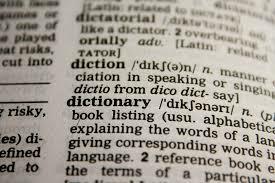 “I thought I was an outlier, but realized it’s a little more mainstream, “Chris said in an interview with 417. “The majority of the people in the room drank kombucha regularly.” That was all the research Chris and his wife Jessica needed to begin brewing large 30-gallon batches of kombucha. The goal is to have to six flavors for sale throughout southwestern Missouri. Classically trained chefs are increasingly trying their hand at brewing kombucha. There’s something about deep knowledge of flavor combinations and the subtlety of new ingredients that has many culinary stars becoming craft brewers. 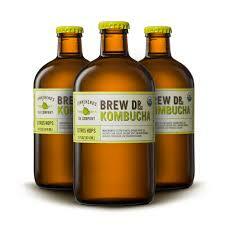 Case in point, San Diego’s Bambucha Kombucha, founded by Michael Zonfrilli and Steve Strupp. 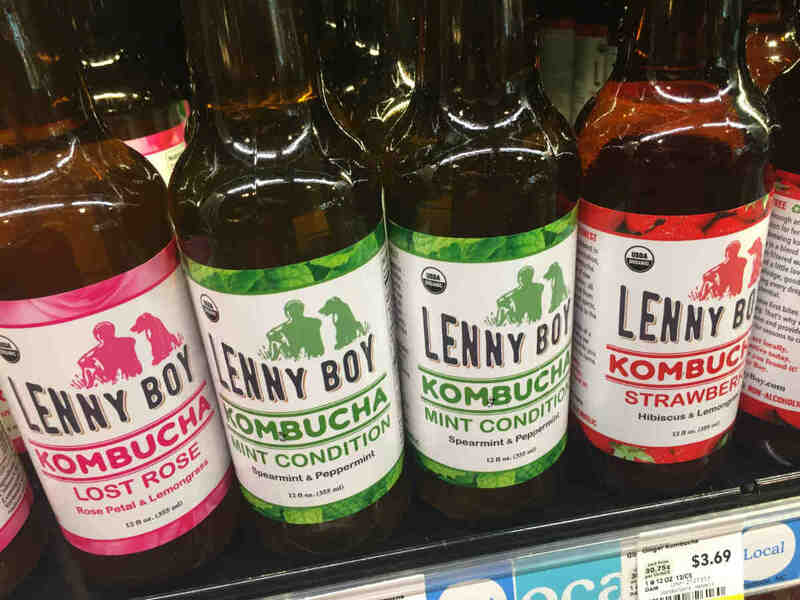 Of the duo, Zonfrilli began making kombucha 20 years ago, but the rise of big brands such as GTs inspired the pair to launch a brand that reflected their palates and training. 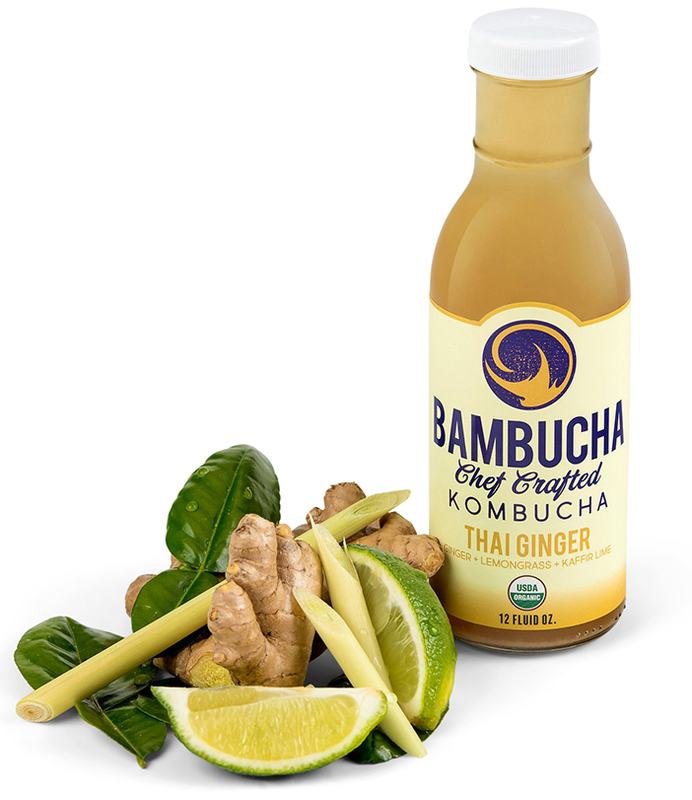 As part of its distribution plan throughout Southern California, Bambucha now is available for delivery to area offices where it can be served on-tap. 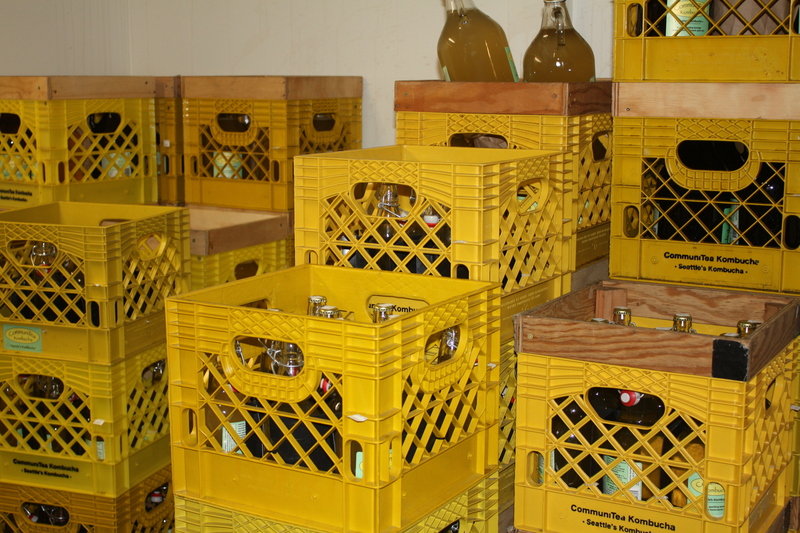 The heartland of the US is gearing up to have more kombucha. In addition to being “heaven”, Iowa can be proud of two new business ventures. With ample farmland and access to innovative, natural ingredients, this is one to add to our next road trip. In Waterloo, Iowa, there is the potential of Iowa’s second kombucha brewery in a redone downtown market space. 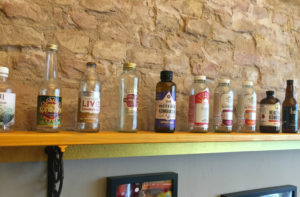 According to a story in Waterloo newspaper, The Courier, the proposal from a new venture called Verve Kombucha, is one of three competing to reuse the downtown building. Verve Kombucha is a partnership between SingleSpeed founder Dave Morgan, a local developer and the folks behind Sidecar Coffee. The report states that the plan would open Iowa’s second kombucha brewery with an accompanying bistro. 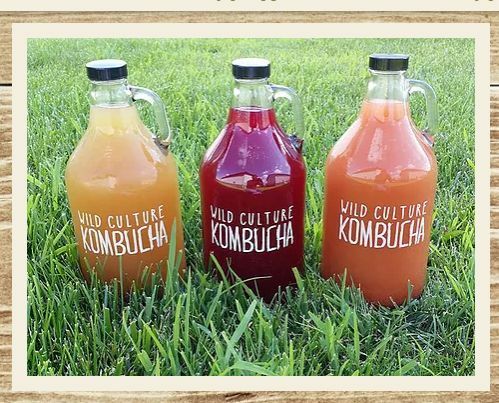 Already featured in our directory, Wild Culture Kombucha, based in Iowa City, has been in the market close to 10 years and is available on tap, in retail stores and at local restaurants. 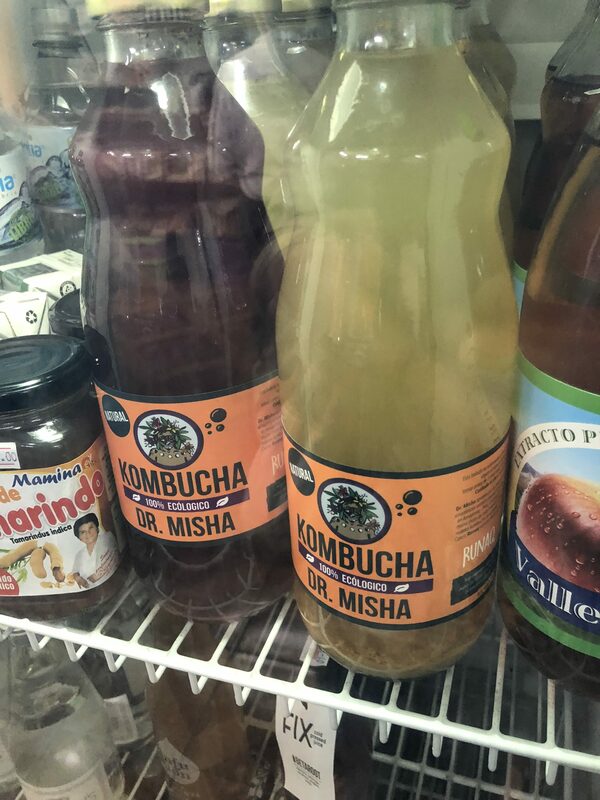 On a sunny Saturday at the Feria Ecologica de Barranco, at an amazing Saturday market in an up and coming bohemian section of Lima, Peru, we came upon Kombucha Dr. Misha (Kombucha Restrera). 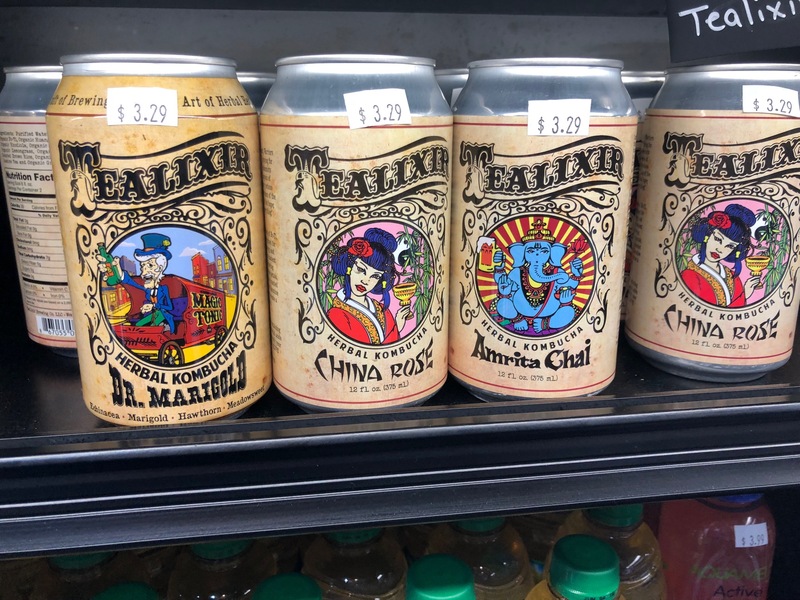 Founded by husband and wife team, Paloma Duarte and Luis Bazalar, they sell their products on tap at the market and in a few select stores including Calandria, a bodega in Lima. 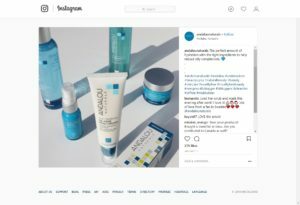 What makes their products special is the care they take in sourcing ingredients — using the native products in Peru from Mayan, Incan, and local sources. 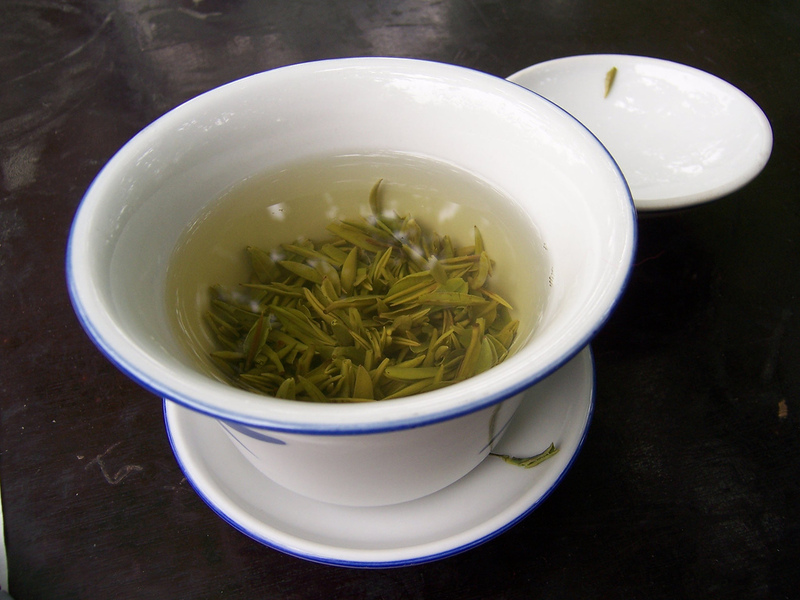 The couple began their production after attending a session with fermentation guru, Sandor Katz in Chile. In addition to their kombucha, they sell herbal cosmetic blends utilizing the same native ingredients. They have regular customers that seek them out at the market and reutilize bottles, as part of their environmental mission. Their kombucha also incorporates products from other vendors at this incredible street market, including native-sourced cinnamon and curcuma. 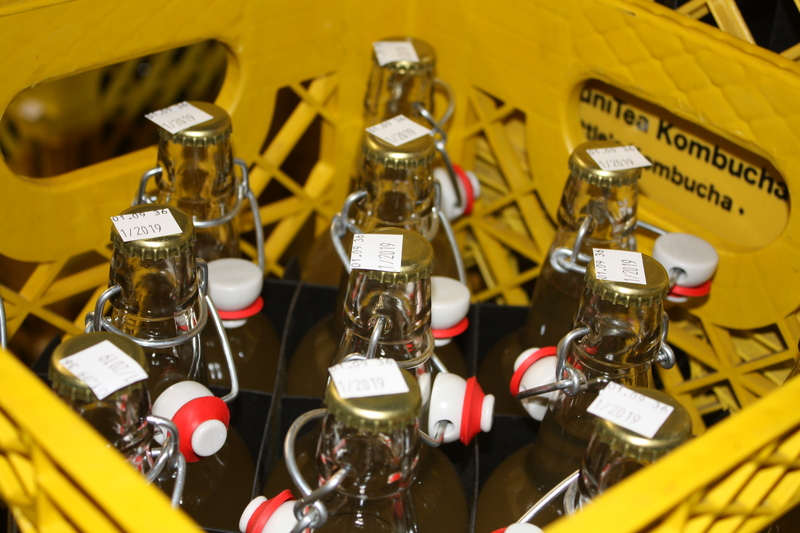 Produced at a small facility in Barranco, the team has created a kombucha community within Peru. They offer periodic classes to the public on how to make kombucha, launching a few new brewers in other parts of Peru and neighboring countries.